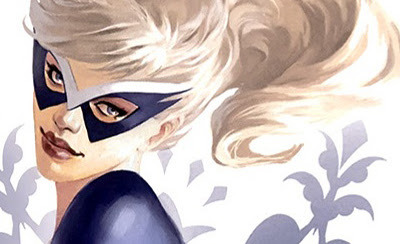 Yeah, that's right wise guy - Mockingbird, one of the key fine figures of Avengers West and Hawkeye's longtime love interest is in development at Marvel for her own live action TV show for ABC Family. As a freshman at Silicon Valley University and a bit of a science whizz, Bobbi Morse will be student by day and working for a "super spy organisation in the Marvel Universe" by night. Jeph Loeb, Marvel's head of TV confirmed that Cloak and Dagger was also headed to ABC Family and will be set in a post-Katrina New Orleans. Other officially confirmed shows for ABC included A.K.A. Jessica Jones. The first series Marvel talked turkey on when entering the TV game, the Alias based show will also feature Carol Danvers and Luke Cage as Jones tries to marry her lives and loves together. 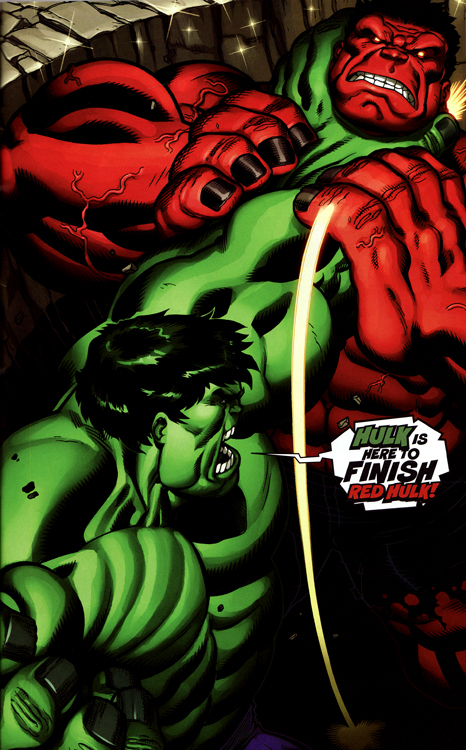 Topping it all off - confirmation of ABC's Hulk. 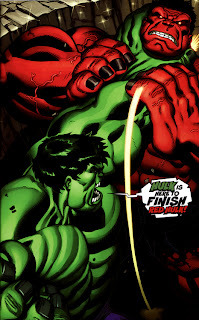 Jumping back to the first years of Banner's experiences with the monster within, Hulk will focus on how Bruce's hidden secret consistently tears him apart from Betty Ross at every turn. This won't be the Jade Giant's only Marvel TV project though, with news of animated series Hulk and the Agents of S.M.A.S.H. also in the works. Featuring Hulk, Red Hulk, Skaar, A-Bomb and She-Hulk look for the series to add some ka-pow to your animated diet in the year ahead! I'm specially interested in the Jessica Jones one. Does it premiers in Setember? No dates are known yet Aliera which is odd because I'd say some of them must be pretty well into it by now! Me I'm hanging out for Hulk. Personally I think he's the best icon Marvel has, so glad to see him up there... and of course Cloak and Dagger!